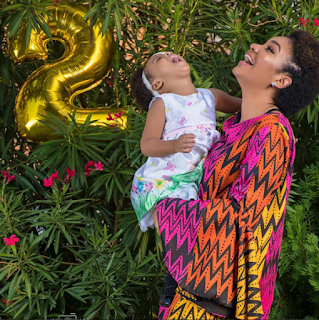 Flavour took to the socials sharing beautiful photos of his daughter to celebrate her birthday. Also ex miss Nigeria ANNA BANNER shared pretty picture as well. Flavour and former beauty queen Anna Ebiere’s daughter, Sofia Chimamanda Okoli, is two.